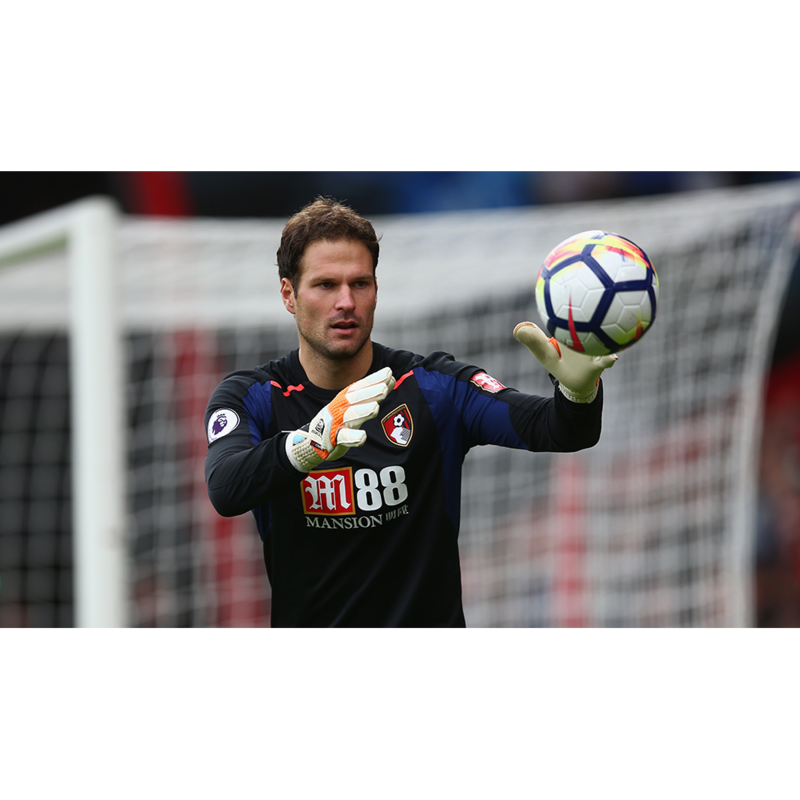 The Sells Silhouette Elite Aqua Campione Goalkeeper Glove boasts a custom like fit with the negative cut and double wrapped thumb. This glove performs exceptionally well in wet weather thanks for the Adhesion Ultra Supreme latex. 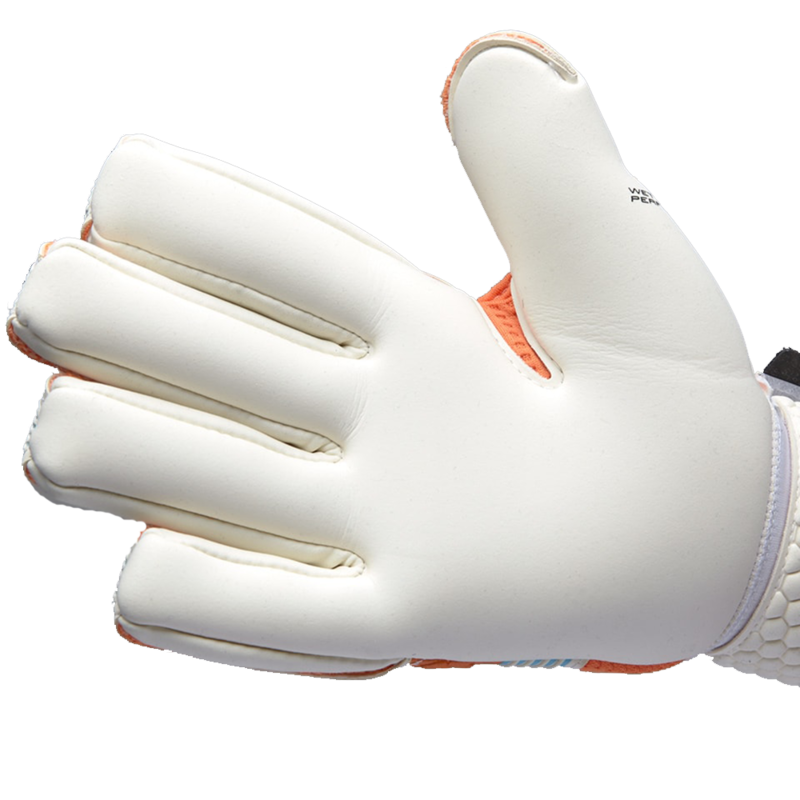 This is 4mm german latex of choice for the majority of Sells pro goalkeepers. Negative Cut has interior seams around the fingers that provide a snug fitting glove. 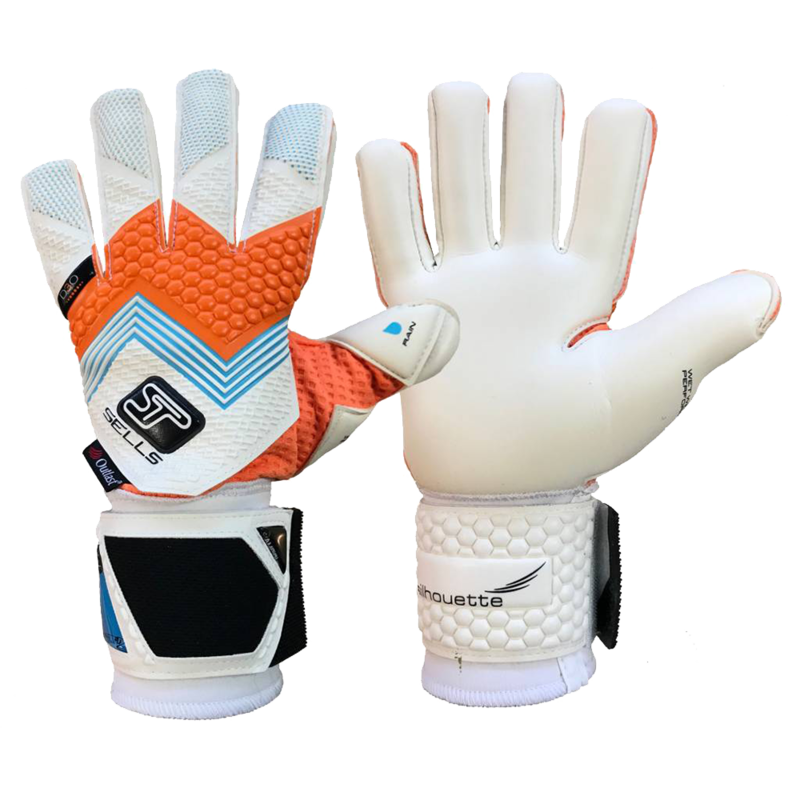 Comfortable and flexible the lightweight construction provides keepers with a glove with superb handling characteristics. 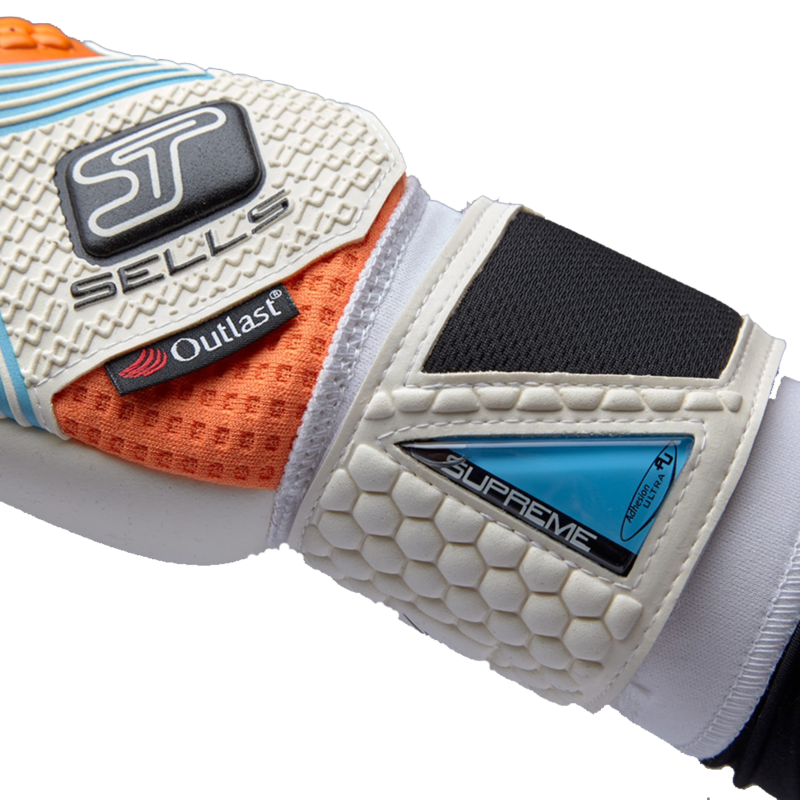 Those goalkeepers who prefer a snug fit on their gloves will appreciate this cut. Personal service, I received a call comfirming my order as well as my delivery service request. Everything came on time and as advertised. My son loves his gloves and we'll see if they help keep the ball out of the net : ) Thank you!